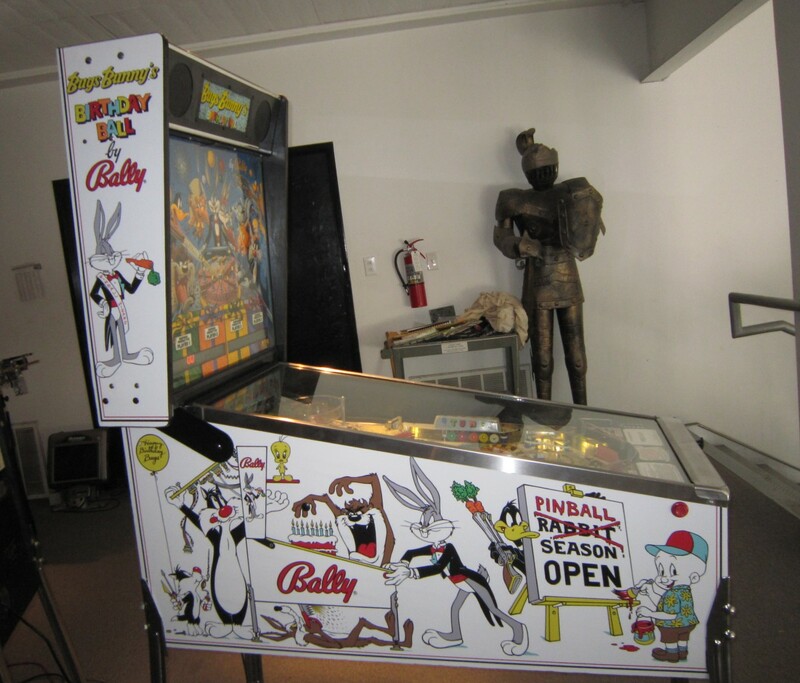 Bugs Bunny’s Birthday Ball Pinball Machine * | Fun! Celebrate Bug’s Birthday with all of your favorite WB Cartoon Characters. 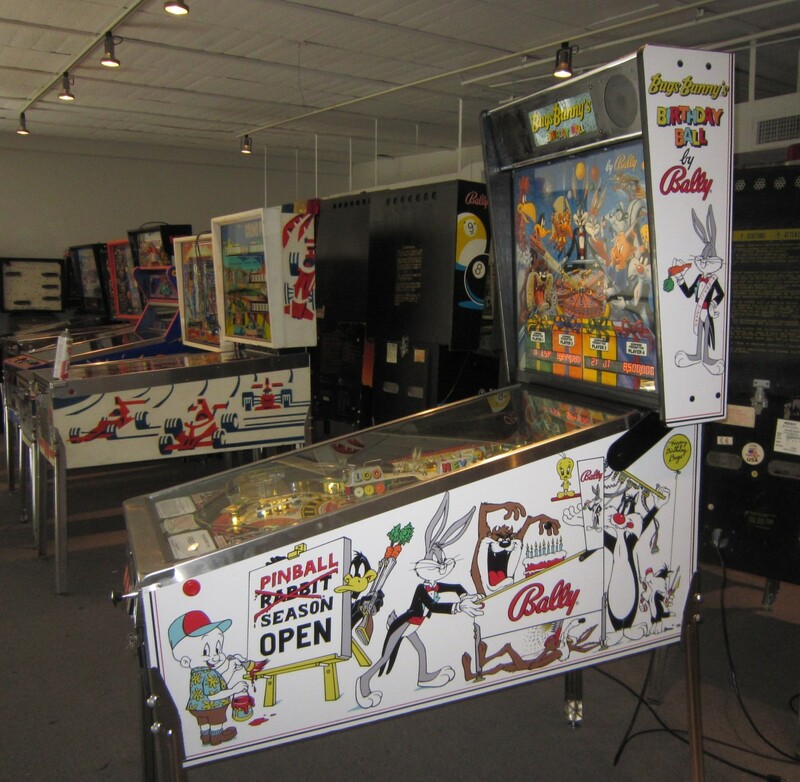 Daffy Duck, Elmer Fudd, Tweety & Sylvester, the Roadrunner and more…Characters are featured in bonus games and artwork. 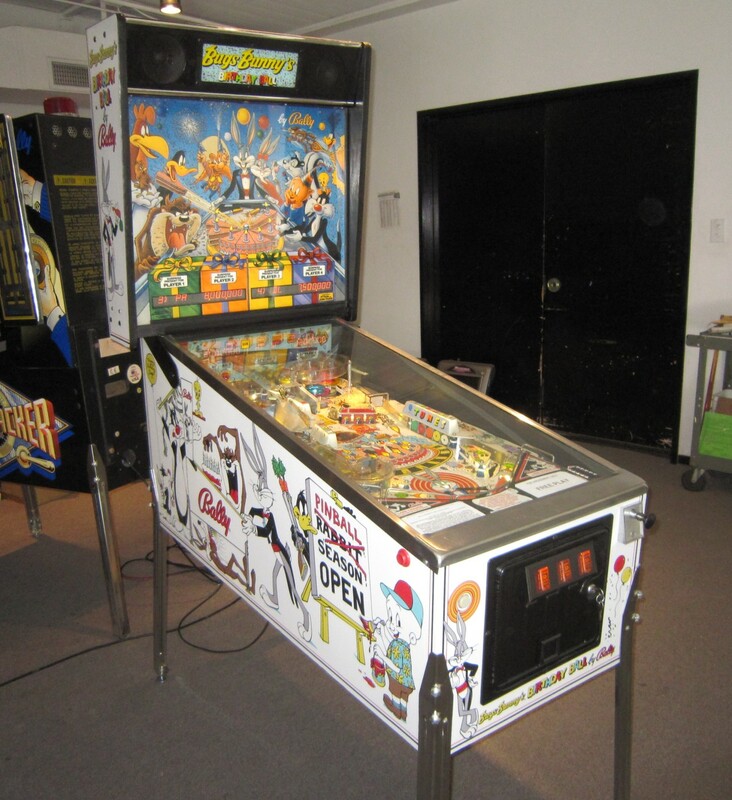 Playfield action is awesome with ramps and skill shots, there’s even a mini reversed playfield with it’s own flipper! We have restored this game by replacing all of the cabinet art with brand new decals. It looks fantastic and the colors are bright and not faded. Additionally all 555, 44 and 47 incandescent bulbs have been replaced with LEDs. should last virtually a lifetime. 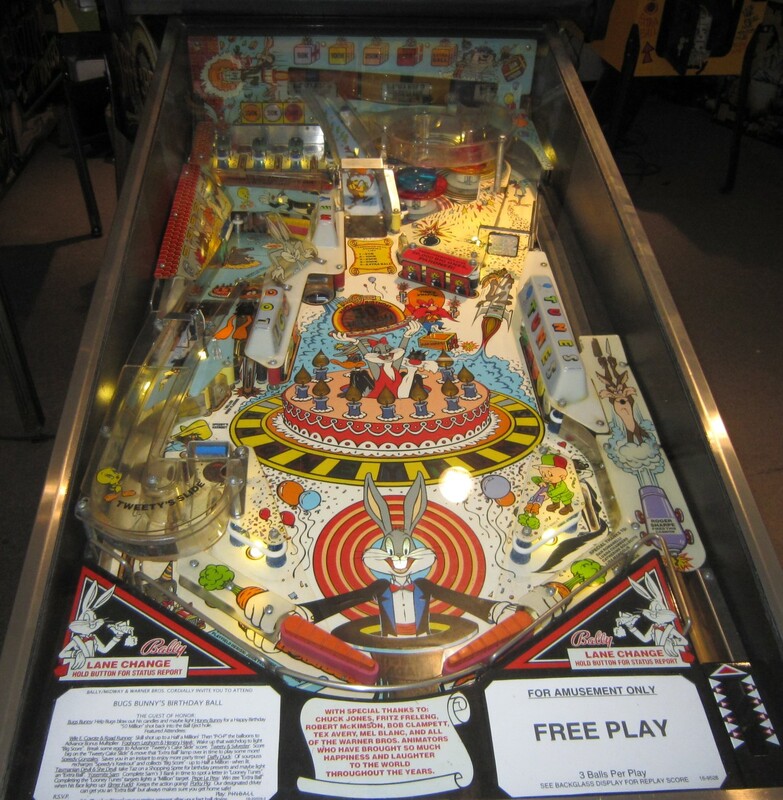 This pin has been shopped with the playfield cleaned and polished, all rubber and all bulbs replaced and all functions checked for proper operation by a pinball technician. We warranty the electronic PCBs for 30 days. Simply return for free replacement or repair.